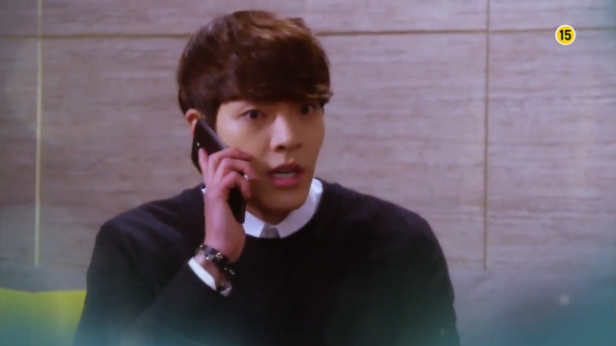 Chan Young: Kim Tan is looking for Eun Sang like crazy, and Eun Sang’s number is (I can’t here him..I’m assuming he is saying disconnected). Chan Young’s Dad: Eun Sang is not going to be in school starting tomorrow. 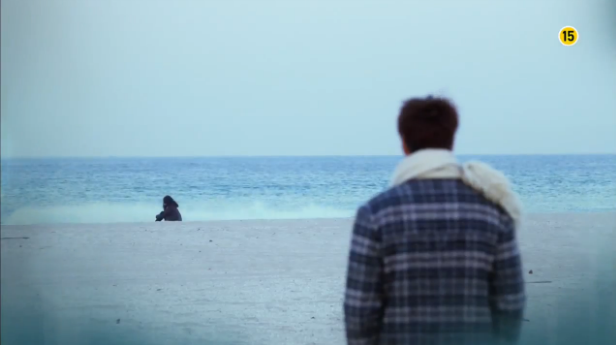 Eun Sang left. Chan Young: Left? Why? Where? 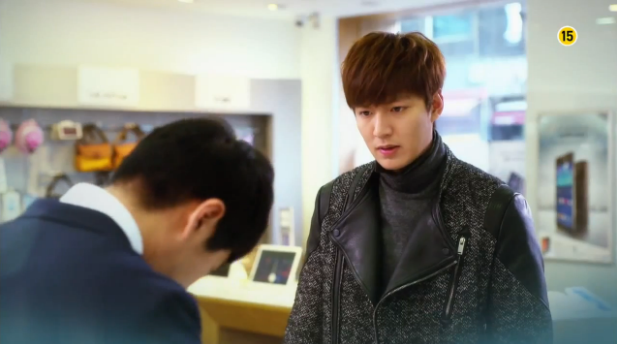 Tan: Give me the memory card to this car’s black box. So I can find Cha Eun Sang. Myung Soo: Cha Eun Sang is in the black box of my family’s car? Young Do’s Dad: Who is Cha Eun Sang? Young Do: A girl that I like. She disappeared overnight, and that is the only way I can find her. 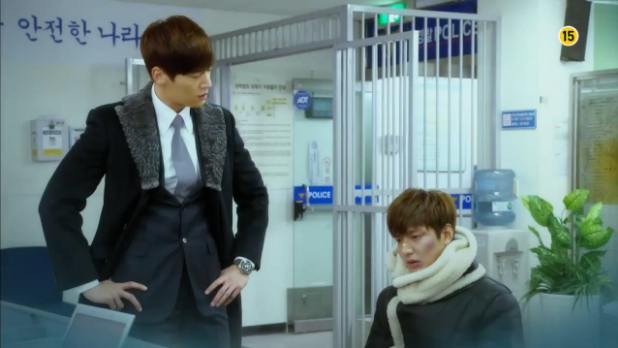 Bo Na: Is it okay to just leave Kim Tan like that? I heard he went to the police station and everything. Won: How is this type of rebellion going to be any benefit to you? Tan: I’m living the way you wanted, hyung. 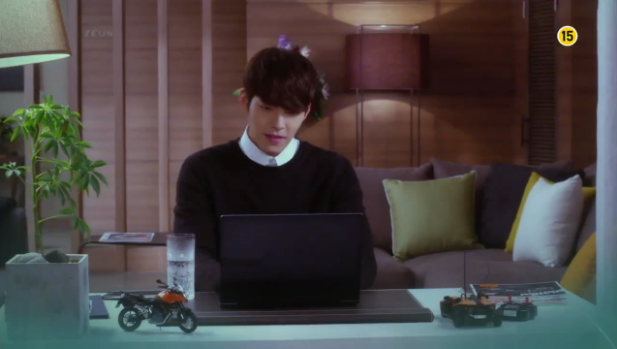 Young Do: Cha Eun Sang? Young Do: Thank you. For being safe and sound. For appearing. Thank you so much. Finally, it’s out! Thanks everyone for letting me know. My heart is breaking already. I don’t know if the preview is showing everything in order, but like I was guessing, Young Do seems to have “found” Eun Sang first. Or at least, she called him. I wonder why, though. 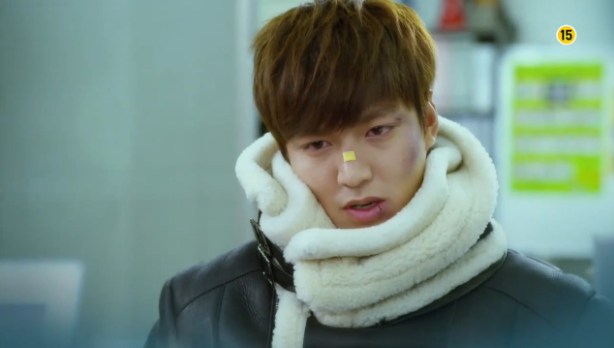 And of course Kim Tan is falling apart at the seams looking for Eun Sang. That line just breaks my heart- “I’m living the way you wanted, hyung.” Are you satisfied, Won? Or is Won going to realize that it actually hurts him to see his brother like this? 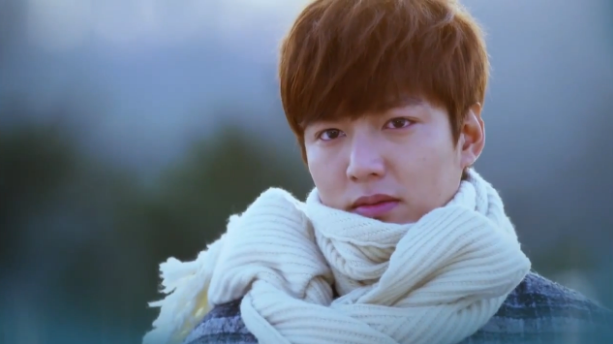 Cha Eun Sang! Why are u letting my Oppa suffer so much all because of u..
hi everyone..just wanna ask if what’s the title of the song played on episode 17 sang by a woman. thanks in advance..
Why is it happening to me?! 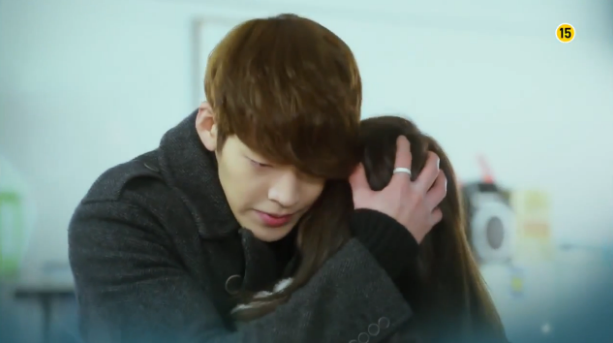 I cant stop crying after ep 17 :((( cant wait for ep 8!! I saw some bts picture lee min ho whith different hair style. It looks like some time jump. I know a lot of people expecting time jump but for me time jump is last thing i want to happen. What happened in those years?? What happened with Rachel and Hyoshin did his parents let him go?? Maybe CY and BN will be still together. But it dont want time jump???? HJ and Won ??? After they struggles this much they just lost and several years after???? I saw Tan’s dad reaction when Tan was shouting at him. I thought he would change. just maybe cuz i am also teenager i wanted them to win their parents in theirs teenage years. But still it looks like i just hoped so…. Do you know what is the instrumental in episode 17 when Tan browses through the CCTV videos? did you knew already? can you tell me?